Recently I received a very sweet thank you note from a couple who’s wedding I photographed this summer in Columbus Ohio. It reminded me of what a beautiful day they had and that I wanted to share some of the highlights of their wedding day. Lauren and Connor were married at the Hilton Columbus Downtown. 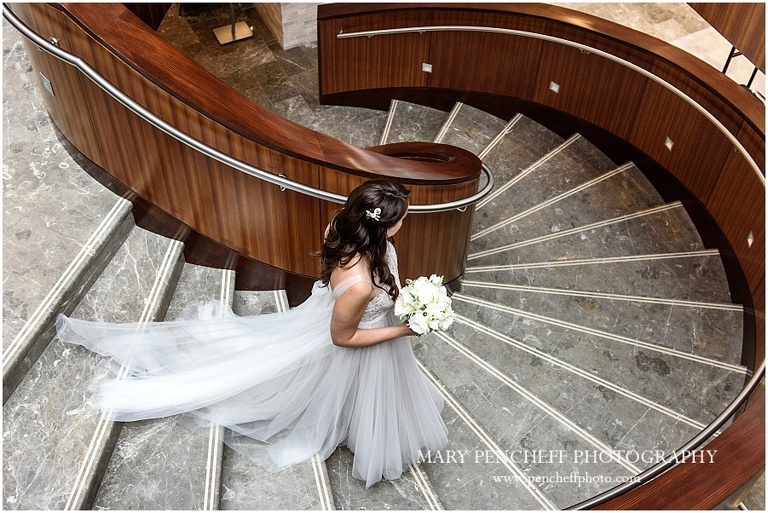 The hotel is a beautiful venue in its own right and the location offers a variety of great photo opportunities within a short distance of the hotel. Although it was a November wedding we had a beautiful fall day with plenty of color and sunshine. Lauren and Connor and their wedding party were fun-loving and patient as we visited some of the highlights in the downtown area. 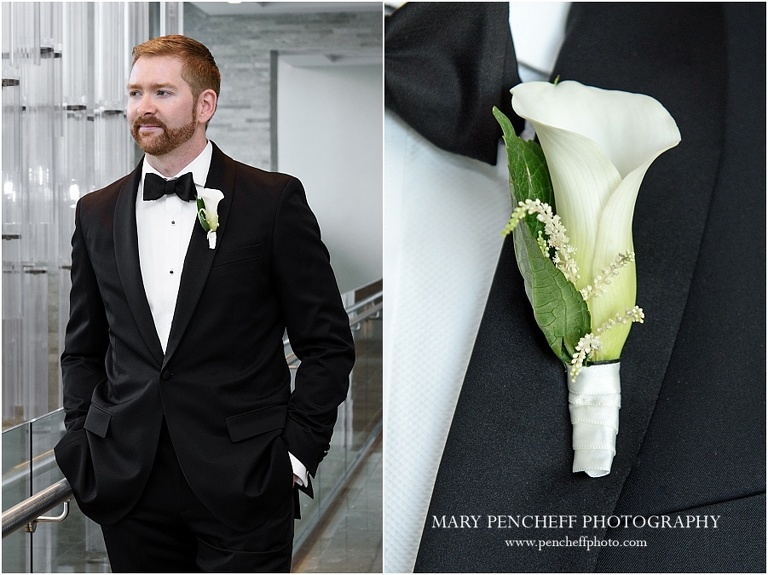 I am hoping to have the opportunity to photograph more Columbus Ohio weddings! Congratulations Lauren and Connor!